China has banned almost all big tech companies in the country and their online services, whether it be Google, Facebook, Twitter, or Yahoo among others. WhatsApp, which is also owned by Facebook was running but recently blocked by Chinese filters in some parts. So, a time when big digital services are standing outside, reports are coming that Facebook has managed to enter China secretly with the help of a new app, called Colorful Balloons. 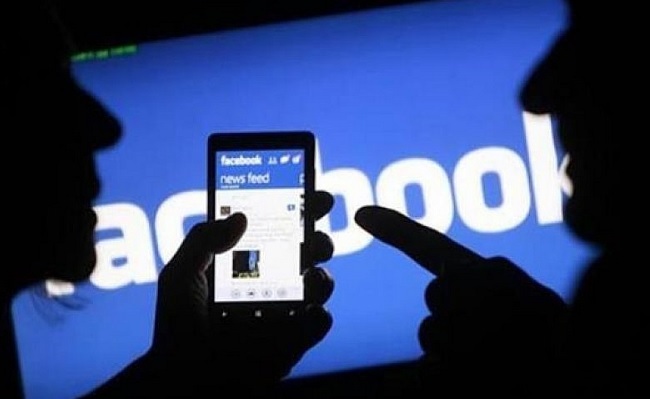 According to a report from the New York Times, Facebook is testing a new app which does not carry the Facebook name. Colorful Balloons app from Facebook is a photo-sharing application, but NYT reported that it’s the same Facebook’s Moments app only the name has been changed. It is released under a separate local company without leaving any hints that Facebook is affiliated with it. Now it will be interesting to see how long Facebook’s Colorful Balloons app manage to exist in China.